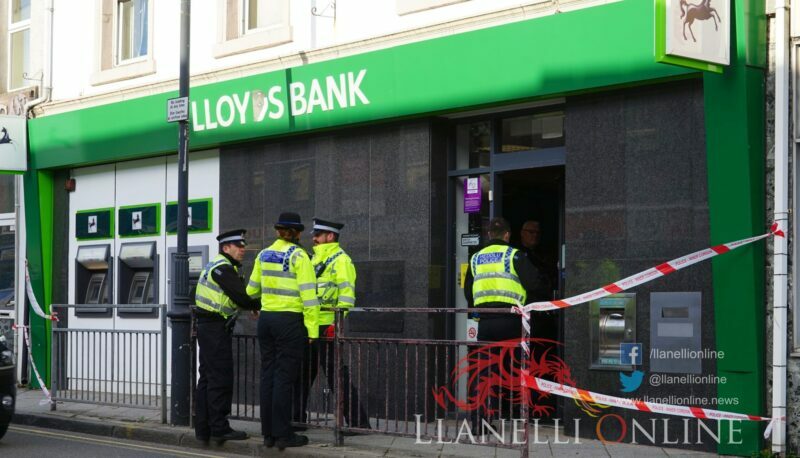 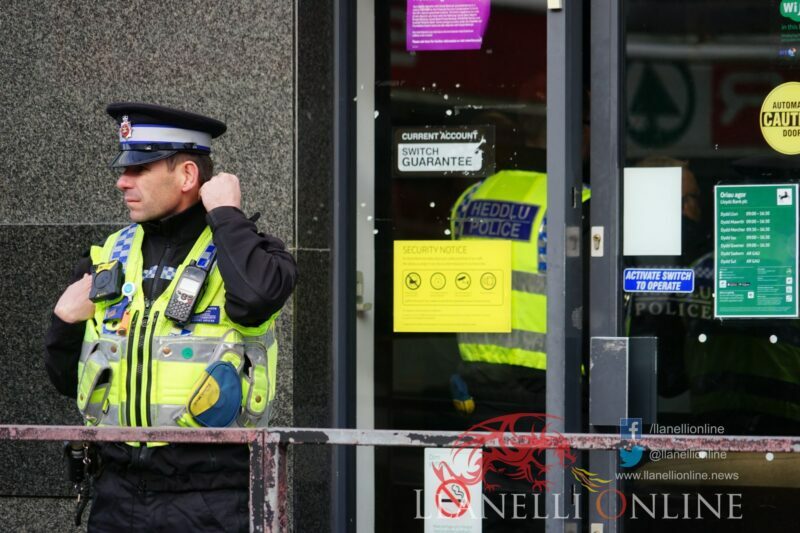 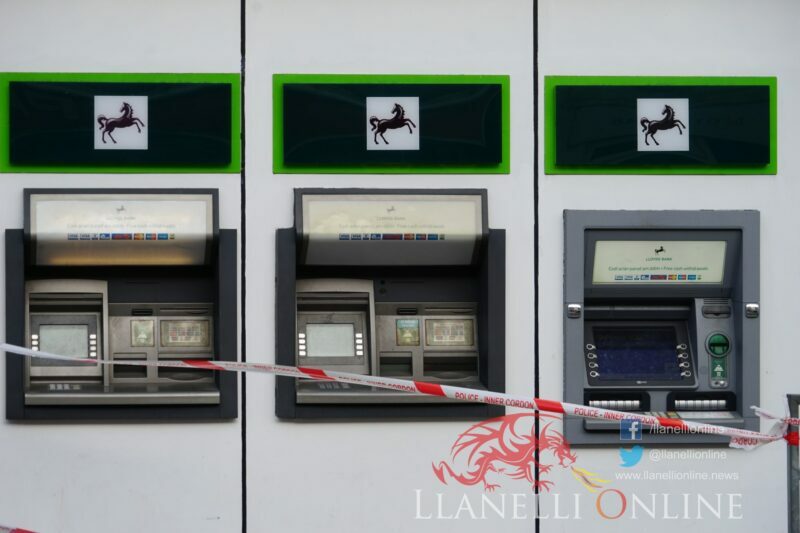 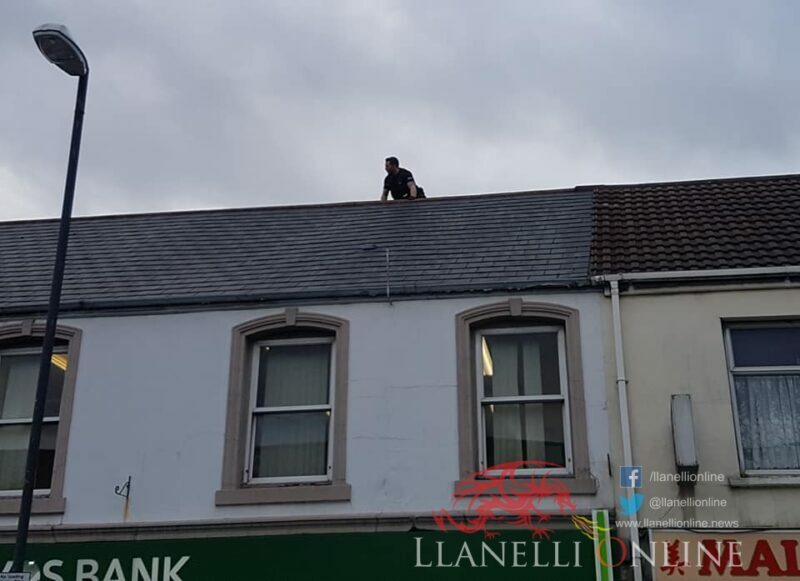 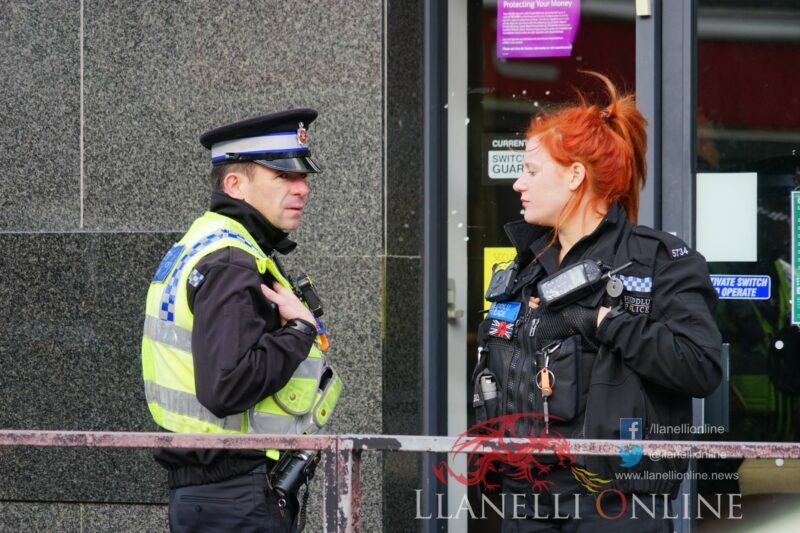 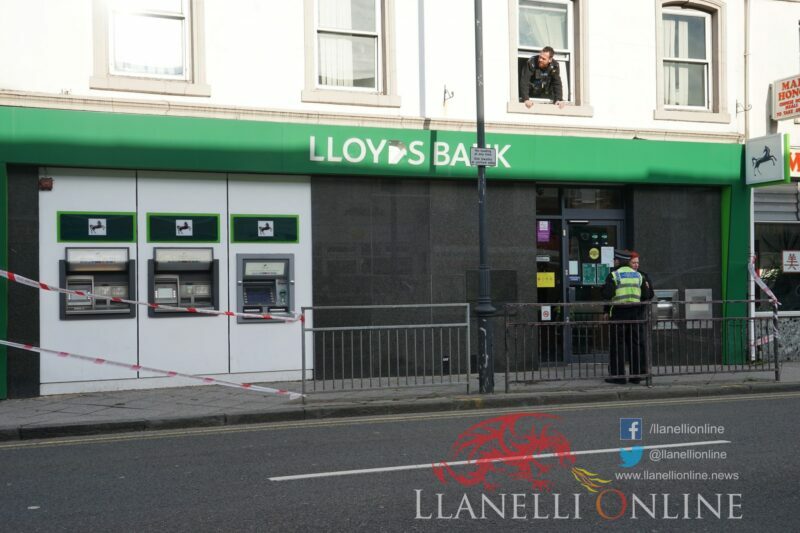 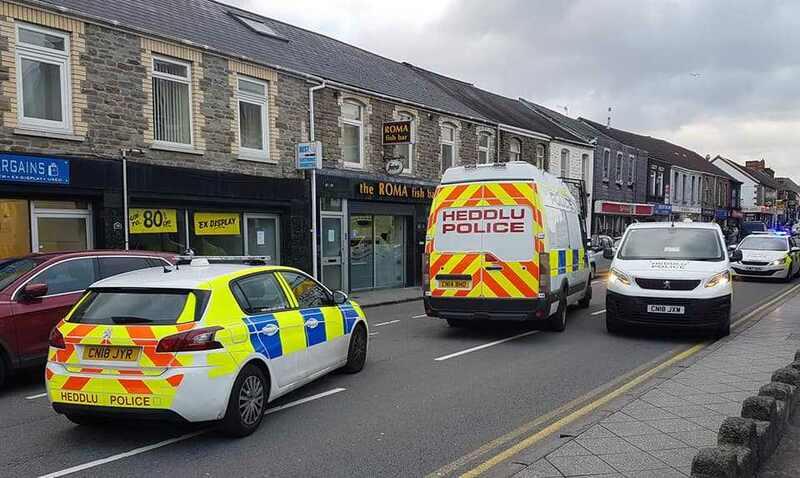 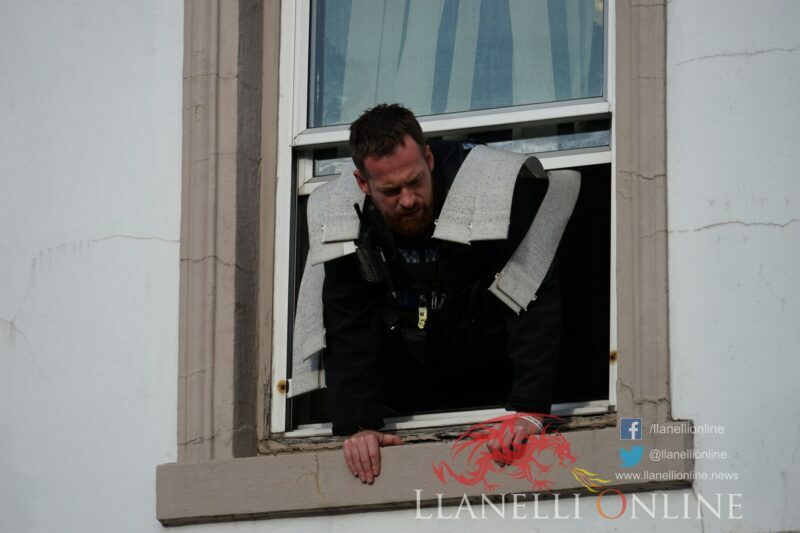 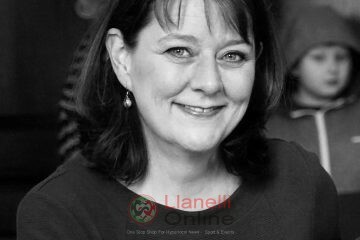 SOUTH Wales Police responded to reports of a robbery at Lloyds TSB on High Street, Gorseinon, this morning, Tuesday (Nov 20). 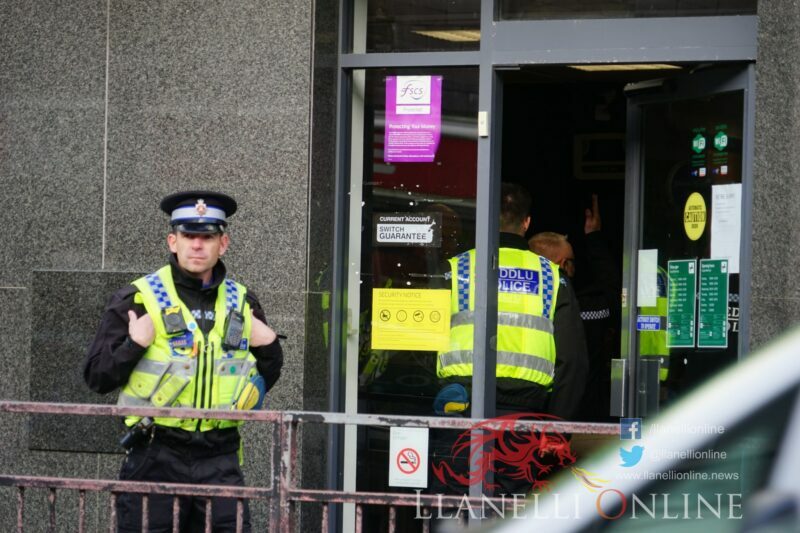 Two men dressed in blue overalls with their faces covered reportedly entered the building brandishing weapons shortly after 10am. 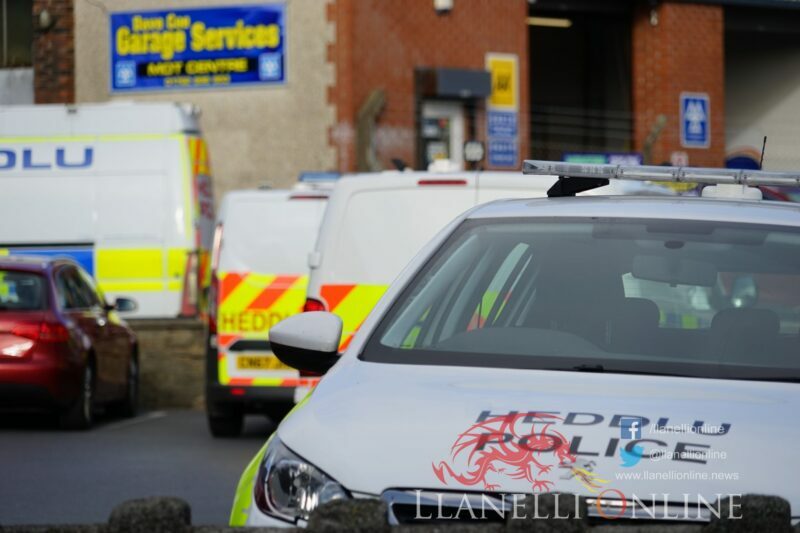 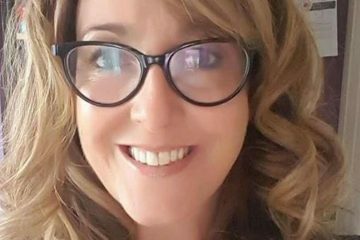 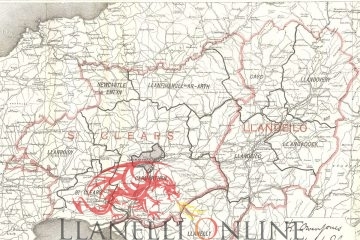 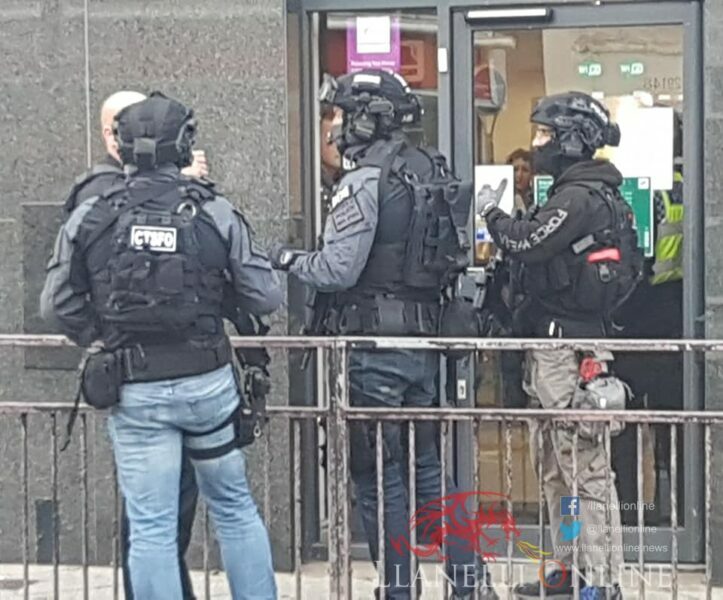 Armed police were deployed alongside divisional officers, the dog unit and the police helicopter, however the suspects had fled the scene prior to police arrival. 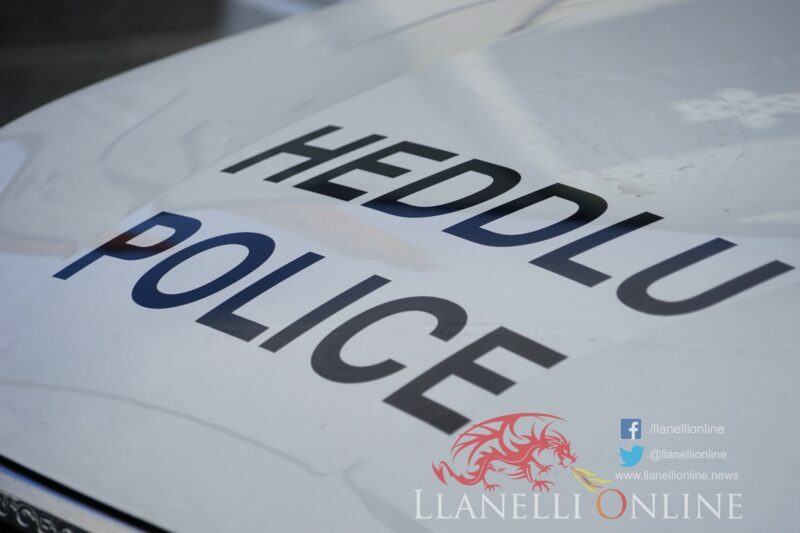 Arrest enquiries are ongoing and anyone who has any information which could assist the investigation, or who witnessed any suspicious activity in the area prior to the incident, is urged to contact 101, or 999 in an emergency, quoting occurrence 1800440811. 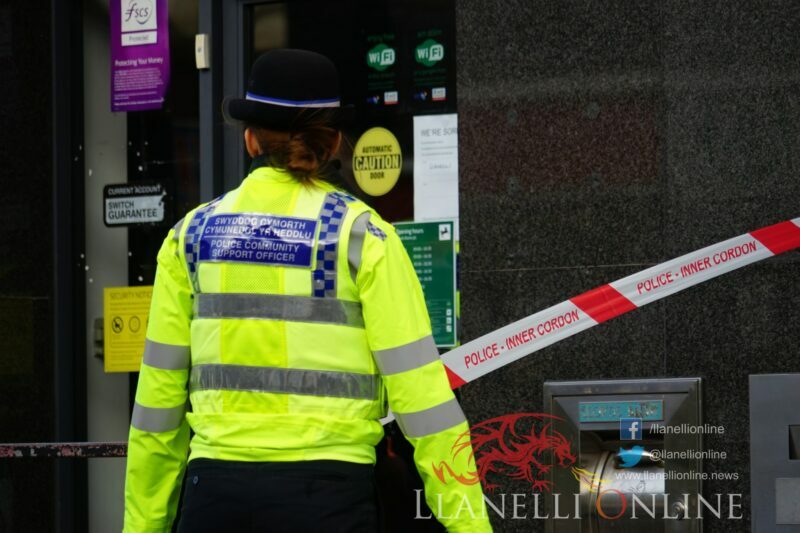 Crimestoppers can also be contacted anonymously on 0800 555 111.